Lee A. Cohen, an experienced Drug Crime Defense Lawyer, provides professional Drug Crime Criminal Defense Legal Services in Lakeland, Winter Haven, Bartow, Polk County, and Central Florida. A drug charge may include a variety of drug related crimes. From simple possession of a controlled substance to manufacturing and distribution, regardless of the type of drug related charge you face, it is extremely important that you consult with an experienced drug crime attorney - lawyer so that you are made fully aware of your legal rights and options. 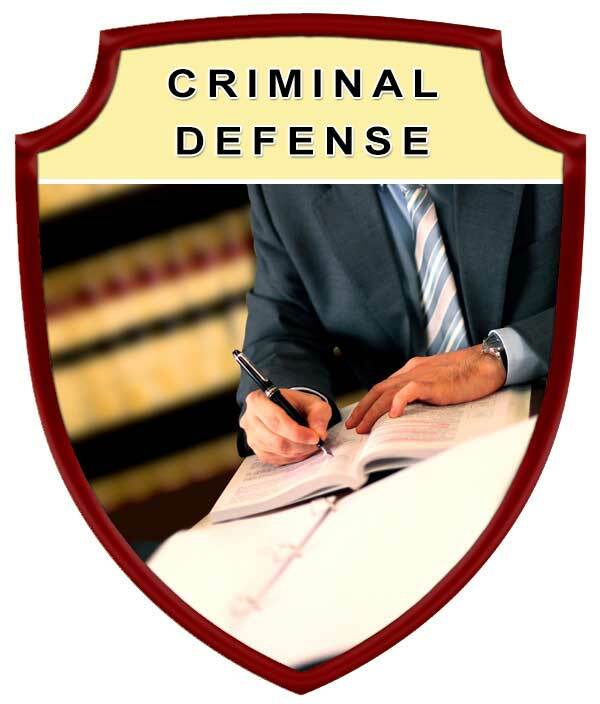 The job of an experienced Lakeland drug crime defense attorney - lawyer is to stand up in your defense and to protect you from stark consequences, as well as investigating whether the police conducted themselves in an illegal manner during, or before your arrest. Cohen Law, P.A., provides compassionate, aggressive and professional drug charge legal defense services. 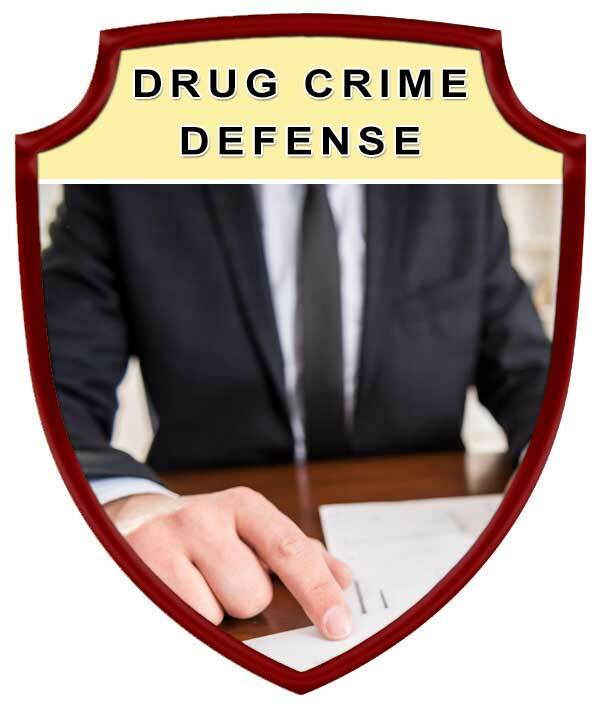 Over the years we have successfully provided professional drug crime criminal defense legal services for countless Lakeland, Florida and Polk County area residents. As a former Prosecutor. Lee A. Cohen is are fully aware of the tactics and mindset of the prosecution's office. As an aggressive drug crime defense attorney - lawyer, Lee A. Cohen is here to protect your legal rights while ensuring you have a voice which will be heard. One of our goals is to show the court your human side and prevent an error in judgment from damaging your future. A drug possession or trafficking charge can ruin a reputation. 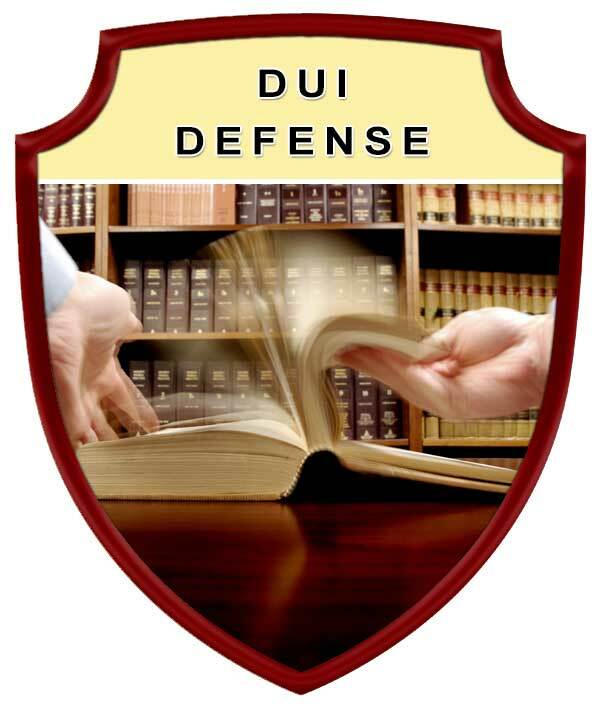 We handle drug offense defense charges for adults, teenagers, juveniles, college students, and tourists. We work hard to protect the integrity of your permanent record. One bad decision at the wrong place and time does not have to define who you are. The possibility of jail time can send your world into a tailspin. Under Florida law, you may face mandatory prison time if you’re convicted of drug trafficking. We’ll do everything we can under the legal system to defend you and try our hardest to minimize your sentence. Protect your rights by seeking the legal advice and representation of an experienced Lakeland Drug Crime Criminal Defense Lawyer. Contact Lee A. Cohen at 863.646.7636 for your Drug Crime Criminal Defense Attorney legal needs in the Lakeland, Winter Haven, Bartow, Polk County, and Central Florida Area. 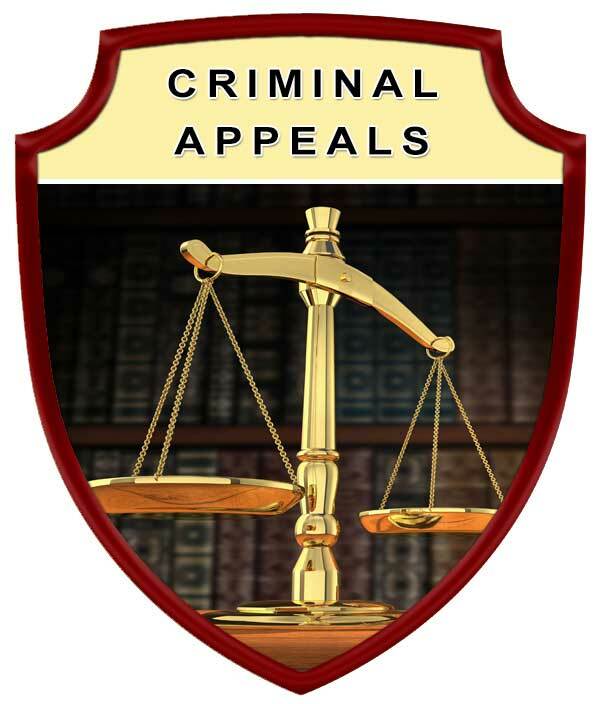 Experienced Drug Crime Criminal Defense Attorney, Serving in Polk County Florida, including: Lakeland, Winter Haven, Bartow, Auburndale, Babson Park, Bowling Green, Bradely Junction, Brewster, Combee Settlement, Crooked Lake Park, Crystal Lake, Cypress Gardens, Davenport, Dundee, Eagle Lake, Fort Meade, Frostproof, Fussels Corner, Gibsonia, Green Pond, Haines City, Highland Park, Highlands City, Hillcrest Heights, Jan Phyl Village, Inwood, Kathleen, Lake Alfred, Lake Hamilton, Lake Wales, Lakeland Highlands, Mulberry, Polk City, Willow Oak, Wahneta, Waverley, and surrounding Central Florida area.